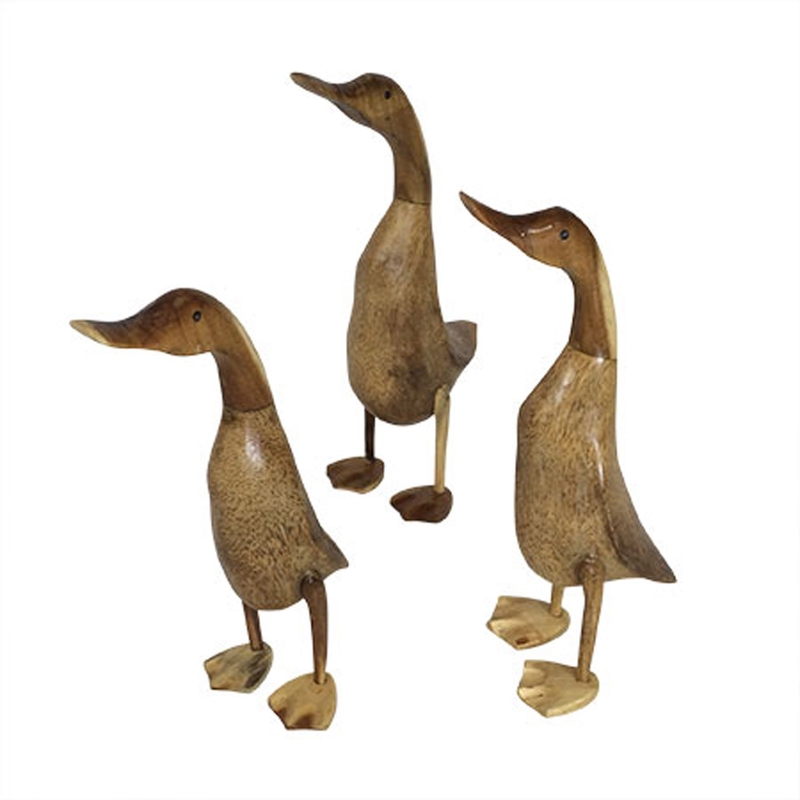 We are very proud to introduce this magnificent Driftwood Set Of Three Smooth Ducks. This modern set of ducks has a stunning design that'll be sure to impress, as well as creating a modern atmosphere in any home. The wooden materials make this piece look very homely as well as modern.